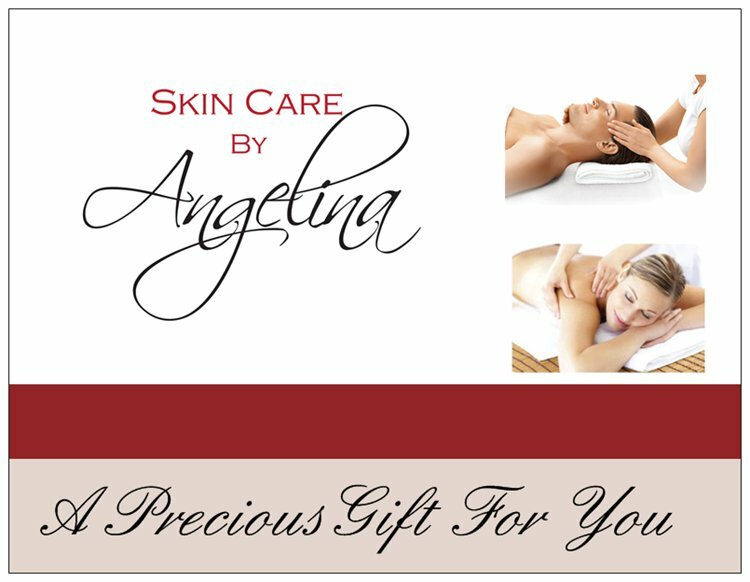 Surprise your loved one with a gift certificate from Skin Care by Angelina. It's a wonderful way to enjoy all of our services and exclusive skin care products. Perfect for the holidays. Gift Certificates are available at: Skin Care by Angelina at: 6246 N Federal Highway, Fort Lauderdale, FL 33308. Feel free to call: (954) 771-9797 or email us: info@skincarebyangelina.com for more information.